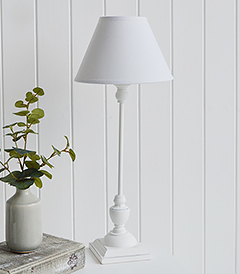 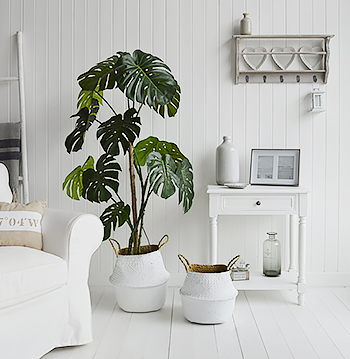 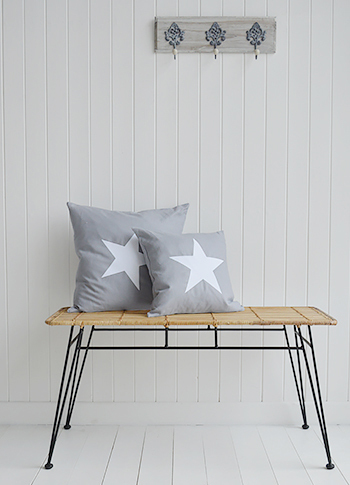 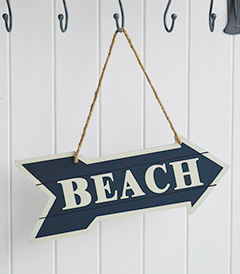 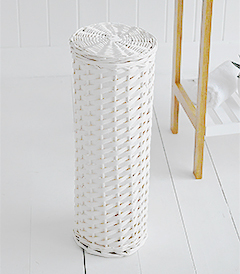 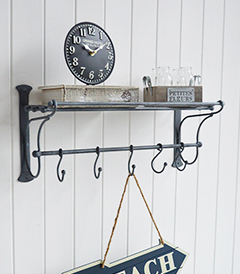 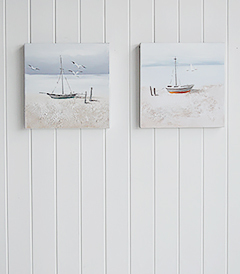 Coastal and Nautical Home Decor is at its best with a few subtle accessories. 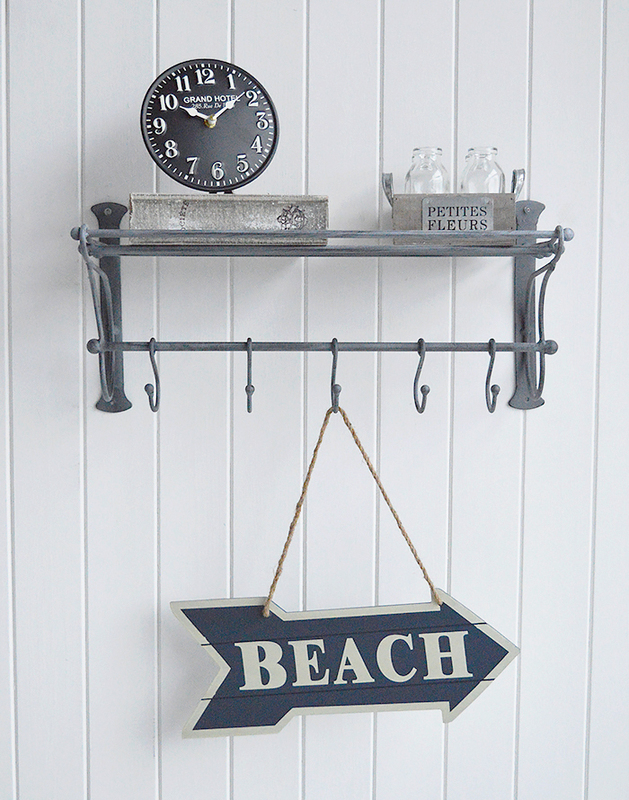 We love to add a few pieces so the room does not overwhelm with 'beach' as soon as you walk in. 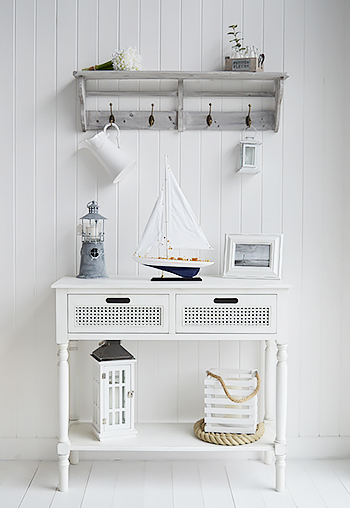 This is a more traditional coastal look by including typical nautical home decor such as a boat and a lighthouse as well as other white accessories so as to not over run with nautical!